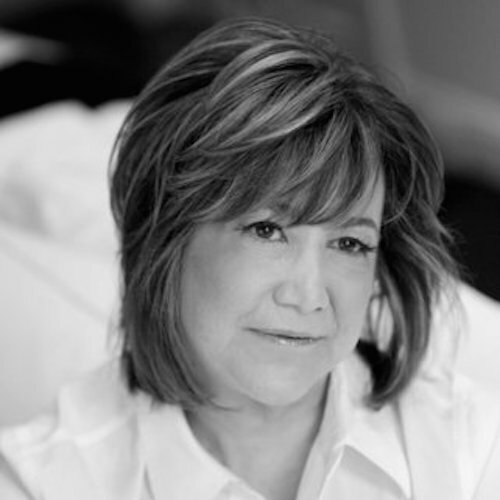 Lois Drapin is SVP of New Health Markets at Kognito and founder and CEO of The Drapin Group LLC, an advisory and consulting firm for CEOs, their executive teams and investors in the pharmaceutical, digital and mobile health-health, and healthcare sectors. Her clients are emerging companies and intrapreneurial initiatives operating in a ‘build’ mode. Drapin’s extensive and long-standing relationships are the engine for partnerships, alliances, new market entry, and successful business and corporate development. In other words, Drapin knows everyone in the ehealth space. Drapin is an innovator and technology pioneer in the transformation of how health care is delivered, accessed, experienced, and perceived by consumers and healthcare professionals, and has worked in various full-time, consulting and advisory capacities with companies such as Adidas, Seamless Medical Systems, Rip Road, Happtique, WebMD, Wyeth, United Healthcare, Vivometrics (the LifeShirt), Physicians Interactive, Skyscape, Johnson & Johnson, Treato, WEGO Health, Clinical Care Options, and Healthline Networks. She has advised emerging companies in mobile health, social media, contextual targeting, data mining, eCME, women’s health and boomer media, health data, DNA testing, and games/gamification solutions.